On February 9th each year, National Pizza Day honors the king of foods. If you love pizza, these gadgets should help you celebrate the big day with the best pie you’ve ever tasted. Do I need a special oven to cook pizza at home? Not necessarily. Some cooking stones provide the necessary heat for crispy crusts. What is the best way to save pizza slices? Wrap each slice individually in paper or foil. Then, tightly wrap the whole package in plastic, and place it in the refrigerator. Few dishes are as universally popular as pizza. While we may argue over toppings and crusts, almost everyone loves to dive into tomato passata and melted cheese. 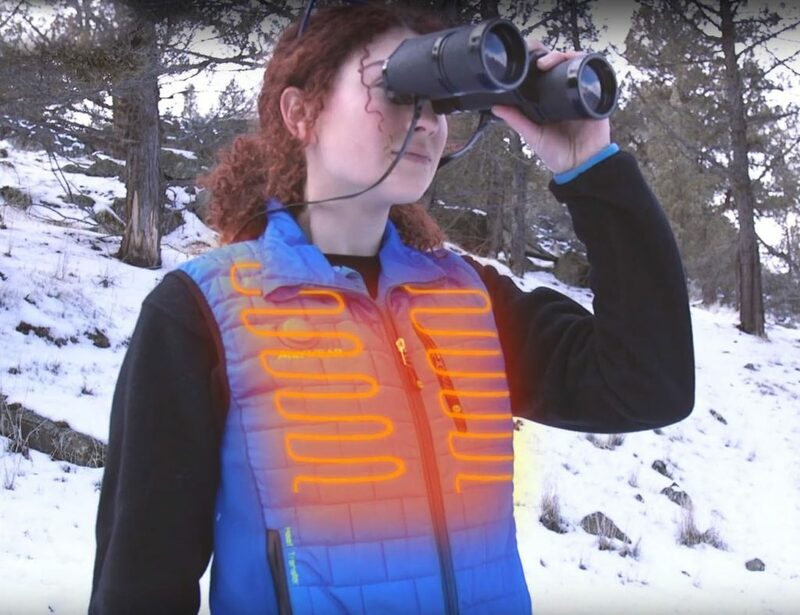 These gadgets should help you celebrate National Pizza Day with the best pie you’ve ever tasted. While takeout is much easier than making your own, there’s nothing better than home-baked pizza. This ingenious pan lets you cook the perfect pie in just six minutes. That’s faster than a Dominos delivery. Cheese is obviously an essential ingredient for pizza. 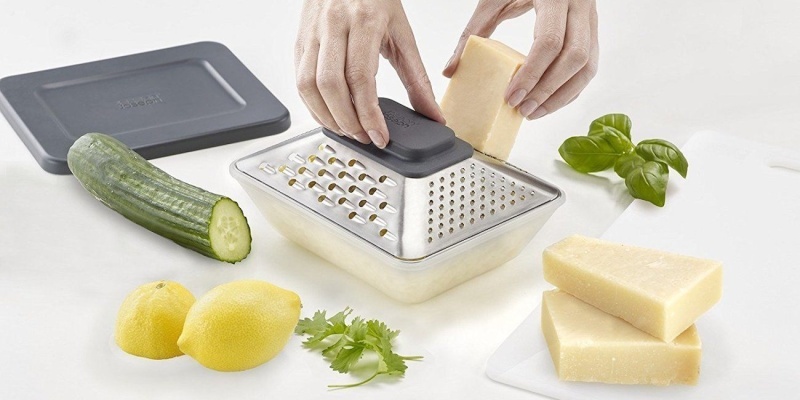 This grater fits on top of any food container and allows you to prepare your topping in advance. 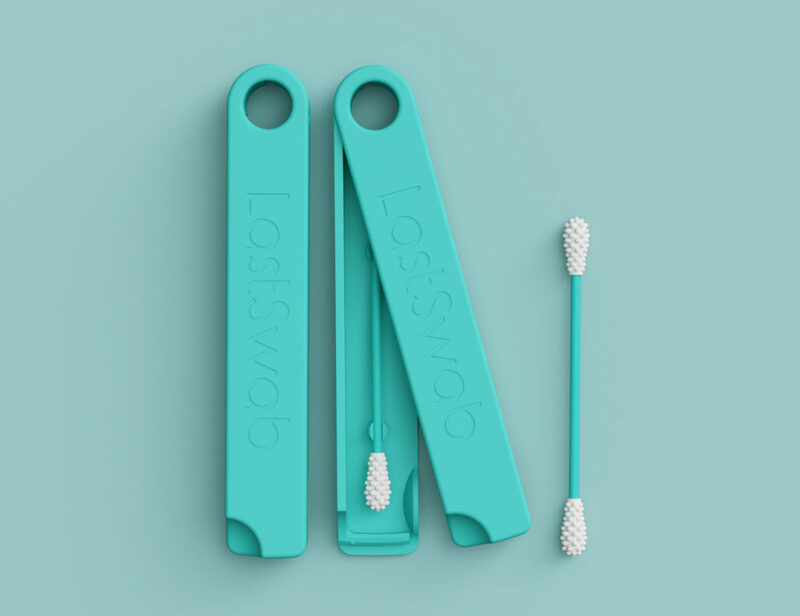 The design ensures you won’t spill a single flake. In commercial kitchens, pizzas are cooked at a high temperature for that perfect crispy exterior. 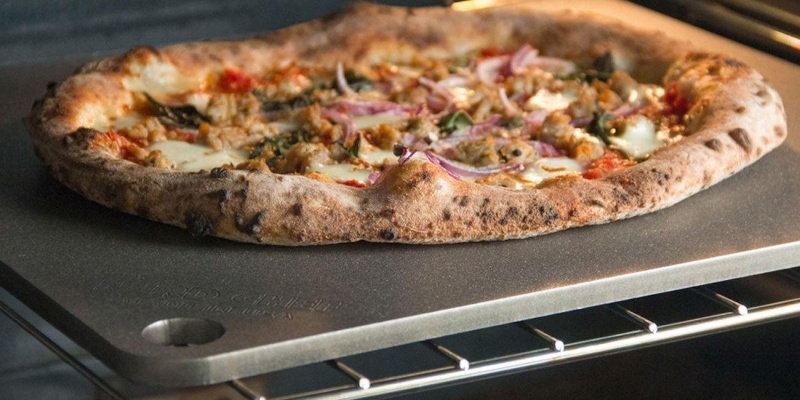 This pellet-powered oven lets you do the same at home; Uuni 3 can reach 932ºF in 10 minutes. Another great stovetop option is IRONATE. This compact pan heats to 800°F in around 10 minutes, thanks to a super-thin steel base. 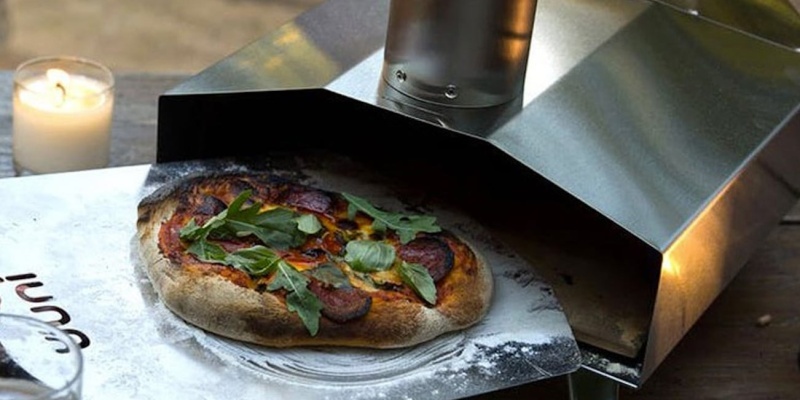 Once it reaches temperature, your pizza cooks in just 90 seconds. 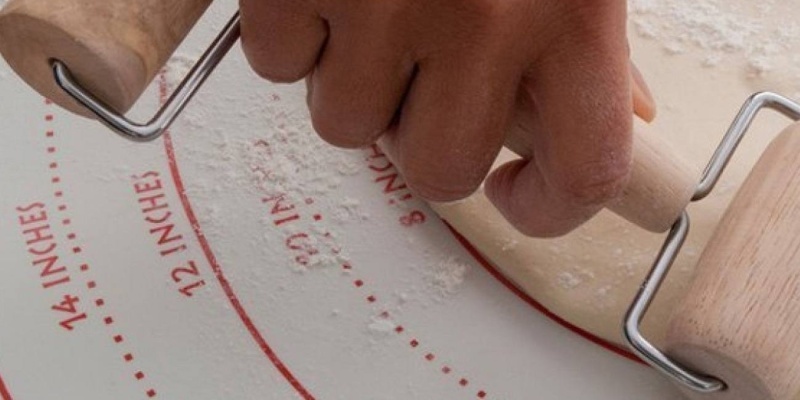 If you’re going to make your pizza base from scratch, this rolling mat can really help. It is marked with common sizes of pizza, so you can’t (easily) go overboard. The mat comes with a nice wooden roller. This space-themed cutter lets you boldly slice your pie with all the conviction of Captain Kirk. 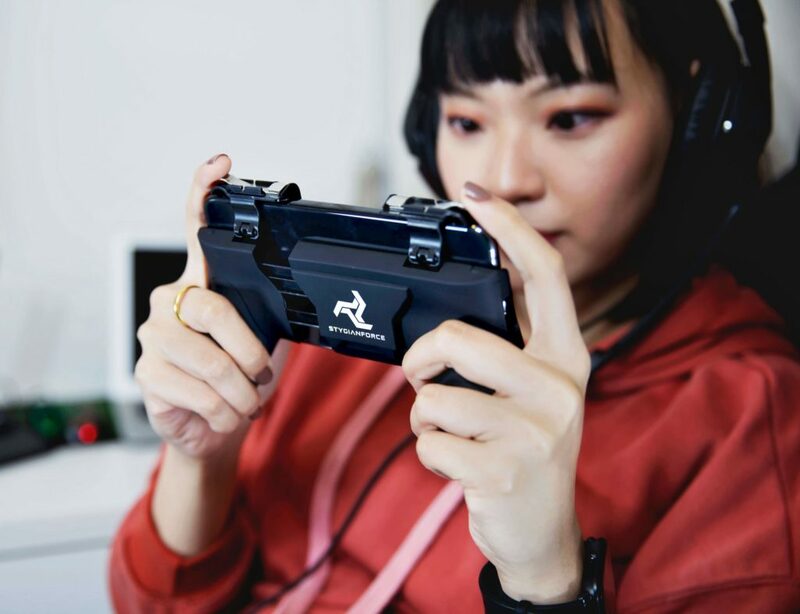 It has been designed to look exactly like the original starcraft, save for the main ship being replaced by a cutting wheel. You don’t necessarily need a new oven to enjoy crispy crusts. The NerdChef cooking stone offers 20 times the conductivity of traditional ceramic baking stones, meaning your pizza gets hotter. Not sure how to cook your homemade pizza? No problem — June will handle the baking process for you. This intelligent oven even lets you check the progress of your pie via your smartphone. If you value efficiency and precision in your pizza cutter, try the Bialetti chopper. 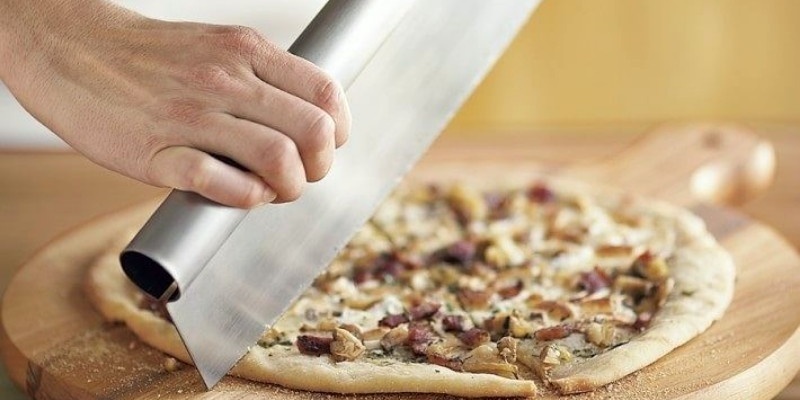 This 14-inch blade lets you divide any pie in seconds and slice through the melty cheese. Whether you enjoy giant family-sized Mediterranean pies or the smallest slice of Margherita, National Pizza Day is all about celebrating a brilliant Italian dish. 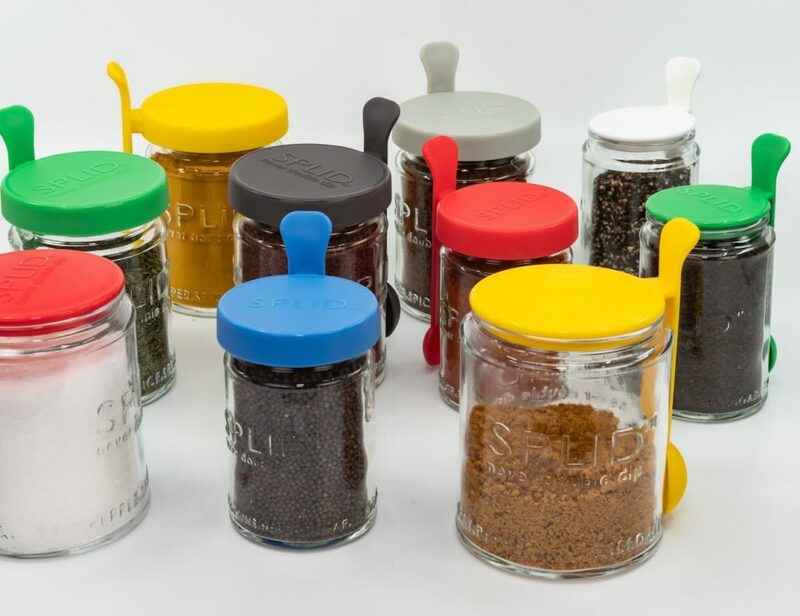 While eating out is great, these gadgets can help you achieve the same delicious flavor at home. How do you plan to celebrate the big day? Tell us in the comments!